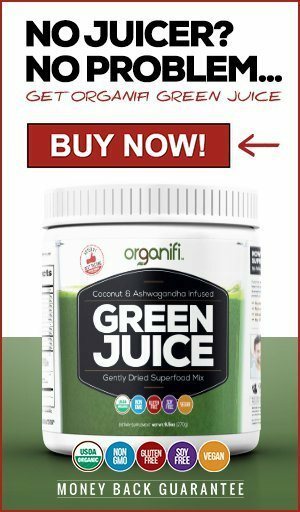 If you have been hustling Google, trying to find the best juicer under $150, then I’m proud to say you have come to the right place. A few months ago, I was lost trying to find the best juicer I could get my hands on (that was also reasonably affordable). There were just so many to choose from and I was already getting a little bit frustrated because I didn’t have any idea what I needed to look for. But why waste so much precious energy on getting a juicer? Well, if you are reading this article then you probably already know. Juicing isn’t really a new fad. In fact, it isn’t just a fad. Juicing has been proven to offer many ﻿﻿health bene﻿fits, like improvement in the absorption of immune boosting nutrients, that are loaded with different vitamins and minerals. So after hours, upon hours of research, I have managed to narrow down my search. 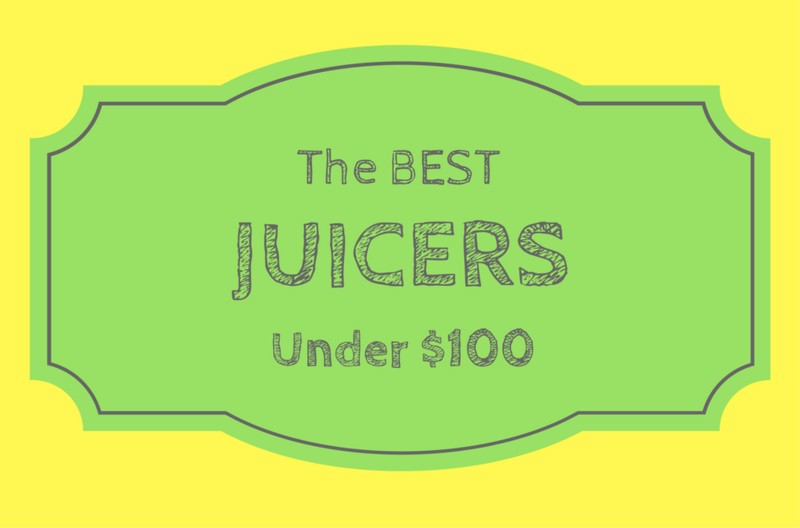 Lucky you, you don’t have to go through what I’ve gone through as I will be sharing my top three picks for the best juicers under $150 to get you started! Our runner up pick. A sturdy juicer that juices quickly and is easy to clean. Great quality juice, as long as you don't mind a little noise. Our top pick for best juicer under $150. An affordable juicer that produces high quality juice and is easy to use. A great juicer if you are on a budget and want your juice extracted in less than a minute! Very easy to use. This juicer is such a breeze to use. Since it’s small, it’s just the right size for serving two people, a.k.a. me and my cat. (Cats also like to live healthy, you know.) The size makes it easy for storage as well. I also feel like you just unpack it and go, because it’s very easy to assemble that I don’t even notice it when I’m getting it ready for use. It has a strong yet quiet motor. It powers through any kind of fruit and vegetable, and it produces more juice than any other juicer I have ever tried. It’s great for kale, spinach, apples, carrots, and even berries. It’s also very easy to clean. I’ve tried cleaning it up in the dishwasher since it’s advertised to be dishwasher-friendly, but I honestly don’t feel the need to do that every time because the scrubbing brush it comes with makes everything super easy. I just wash it every after use and it’s not hard to clean at all. 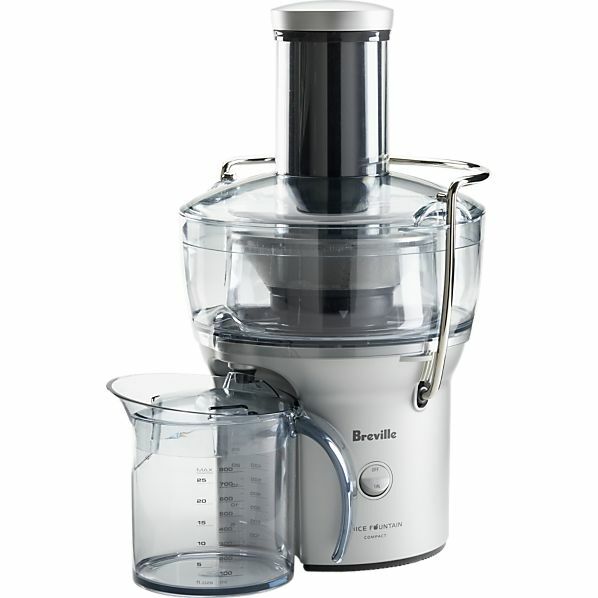 or check out the full review of the Breville BJE200XL. 13 ⅕ x 16 ½ x 18 ⅕ in. It speeds through any fruit and vegetable in just around 5 seconds. Too lazy to slice up ingredients? Not a problem, the BJE98XL juices them all up really quickly and without imploding or destroying anything in the process. Wonderful, wonderful thing for lazy people like you and I. Oh, sorry… Just me then. Just like the brand’s compact juicer, this one is very easy to clean as well despite of its size. Most of its parts are dishwasher-friendly (way to go, Breville! ), and the rest is no-fuss to clean up with the brush that comes with it. This can last you a really long time because of its durability. It has a strong motor that goes through and stands up to any raw ingredient without breaking down. Of course, there is one. Because this is a heavy-duty juicer, it is quite loud during use. As I’ve mentioned, my neighbor hates noise - she won’t stop yapping at me if I make any - so just be mindful of that if you have difficult neighbors. You can check our full review of the Breville JE98XL h﻿﻿ere. This juicer is pretty easy to use right from the start. It’s easy to assemble out of the box. Also, the name says it all - it has a bigger chute so you don’t need to slice up fruits and vegetables to get you started. Again, a plus for me. And it’s just because I’m lazy, okay? Just like the first two juicers I’ve recommended, this one is also a breeze to clean. Some parts of it are dishwasher-friendly as well. Almost everything is stainless steel so I don’t have to worry about them getting rusty in only a few weeks. It’s a centrifugal juicer. 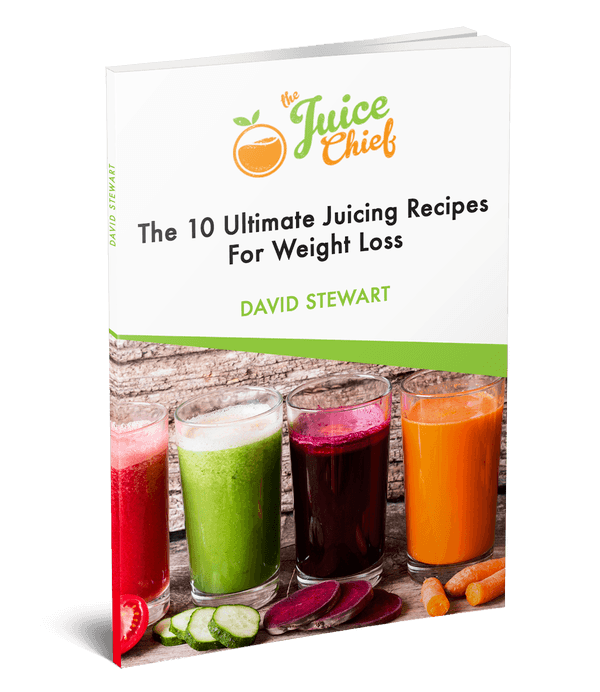 A centrifugal juicer works better with “firmer” fruits and vegetables like carrots and apples, and it is not very good with softer produce and leafy vegetables. However, it’s a pretty affordable juicer, so I still recommend it if you’re looking for something that will fit your budget. Check out the ﻿full review for further details on the Hamilton Beach Big Mouth Pro. ​Hopefully you now have a better idea of some of the best juicers on the market under $150. The infographic below sums it up, so please feel free to share it.